Experience the High Country with our Overnight Nature Tour through Ben Lomond Station. The Overnight High Country Nature Tour, with overnight accommodation in our stunning Moonlight Lodge is the easiest way to explore the beautiful high country. Discover the rich gold mining and high country farming history, and learn about the fascinating native flora, from beautiful beech forest to sweeping golden tussock country. 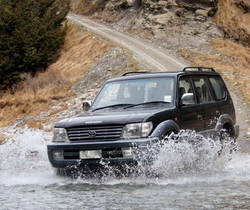 Travel in comfort by 4WD and enjoy short walks on historic water races, suitable for people of all levels of fitness. 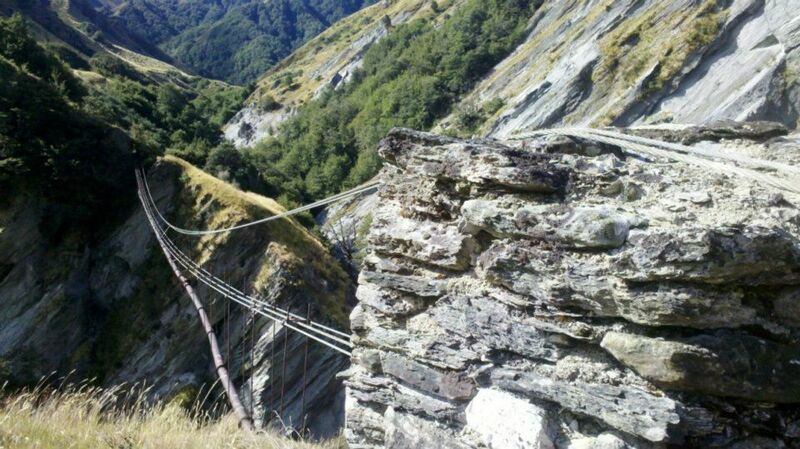 Pickup at 1pm in Queenstown at your accommodation and drive out to Moke Lake. Stay at Moonlight Lodge, enjoying superb high country hospitality. 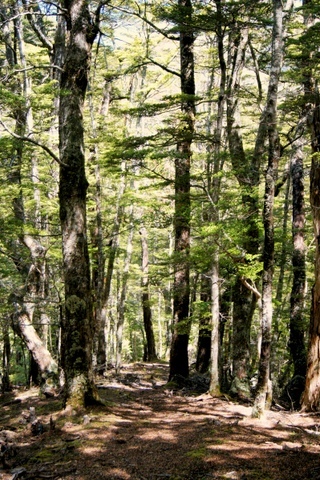 Explore the beautiful beech forest. Ben Lomond Journeys reserve the right to change, amend or cancel bookings due to weather or any other unforeseen circumstance. In the event of a cancellation, a full refund will be offered.